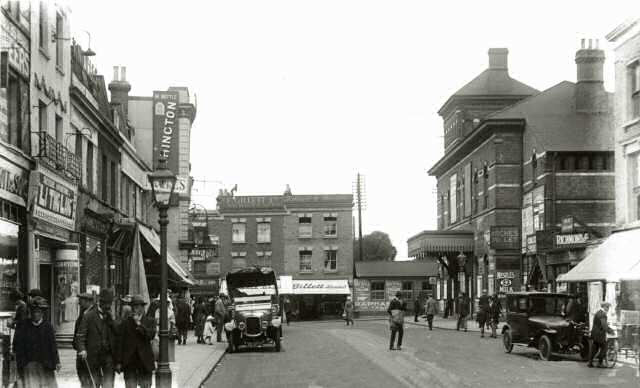 Herne Hill may have meant "hill by nook of land" or may have been named after the Herne family, residents in the area from the 17th Century. 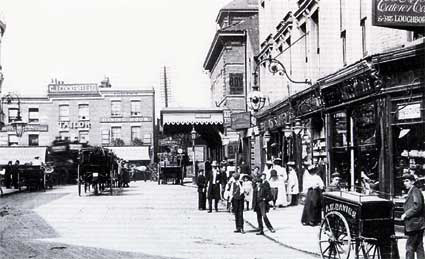 Herne Hill was part of the ancient manor of Milkwell. Half Moon Inn opened at crossroads. 1798 Early reference to Herne Hill in print. Early C19 By now an affluent rural area with detached houses and large gardens. 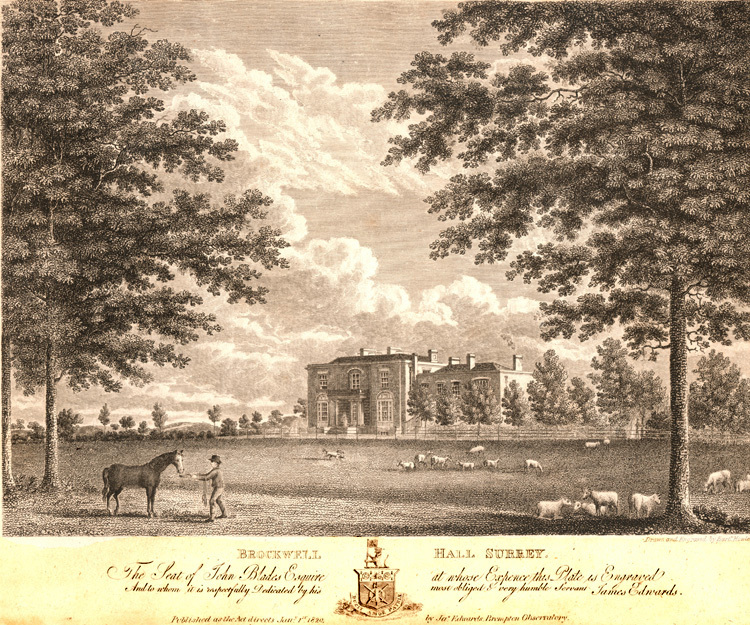 1811-3 Brockwell Hall (DR Roper) built. 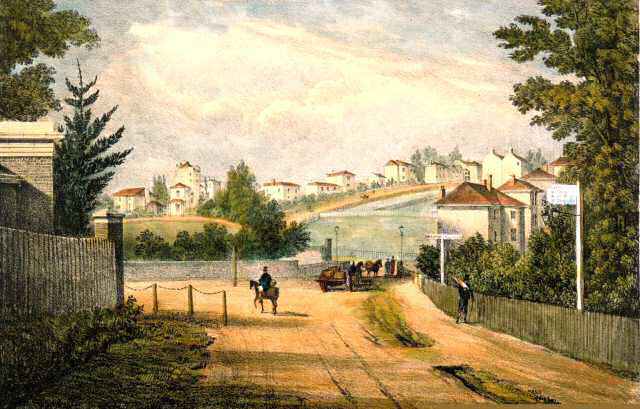 1823 John Ruskin moved with his family to 28 Herne Hill. It was demolished in the 1920s. There is a plaque in what is now No 26 Herne Hill. 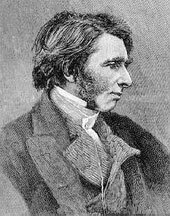 1823 John Ruskin moved to 28 Herne Hill with his family. It was built in 1801 and demolished in the 1920s. There is a plaque in the garden of what is now No 26 Herne Hill. 1844 Old St Pauls Church burnt down. 1851 John Ruskin moved to No 30 Herne Hill after his marriage. It was demolished in the 1920s. 1858 New St Pauls built. 1862 Herne Hill station opened on new London, Chatham and Dover line. 1867 St Saviour's, by AD Gough, built. 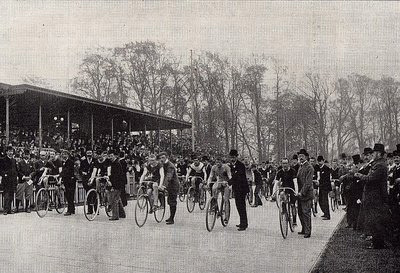 1891 78 acres of Brockwell Hall became Brockwell Park. Many new roads finished and named between Herne Hill and Half Moon Lane. Half Moon public house rebuilt. 1906 Carnegie Public Library (by H. Wakeford) opened. 1920s John Ruskin old houses No 28 and 30 Herne Hill demolished (replaced by 26-20 Herne Hill in C20 style). 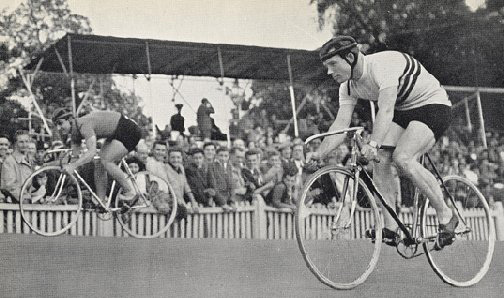 1948 Herne Hill Velodrome hosted London Olympic track events. 1974 First Lambeth Country Show at Brockwell Park. 1978 24 Sept: Sham 69 headed ANL Rally in Brockwell Park. 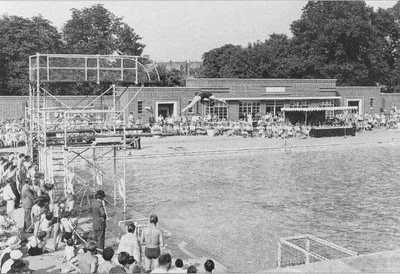 2007 Brockwell Lido restored. Out Of the Blue by Peter Bradley published. First Urban Green Fair held at Brockwell Park.